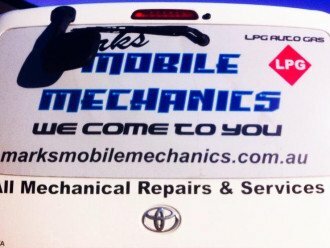 Would you like a mechanic who comes to you, is highly recommended and is clean and reliable, then you are looking for Marks Mobile Mechanics & Auto Gas. 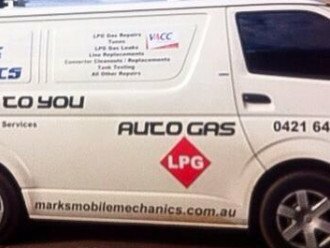 While I specialise in LPG gas mechanical work I also do repairs on all makes and models of petrol vehicles. 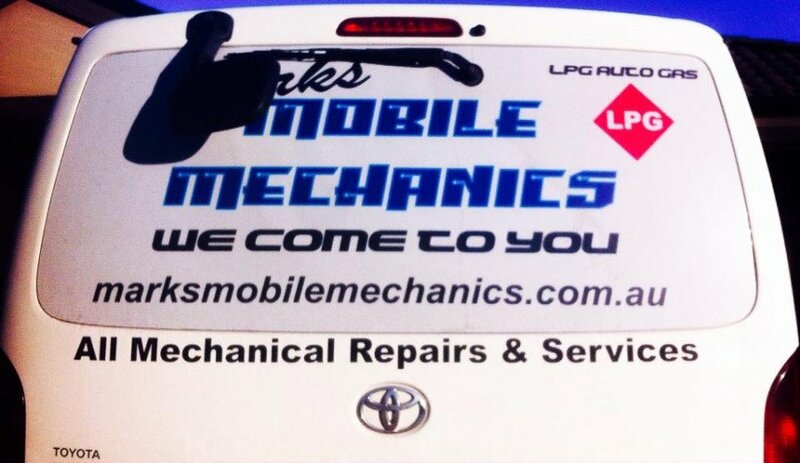 Call me today for a free written quote on site.